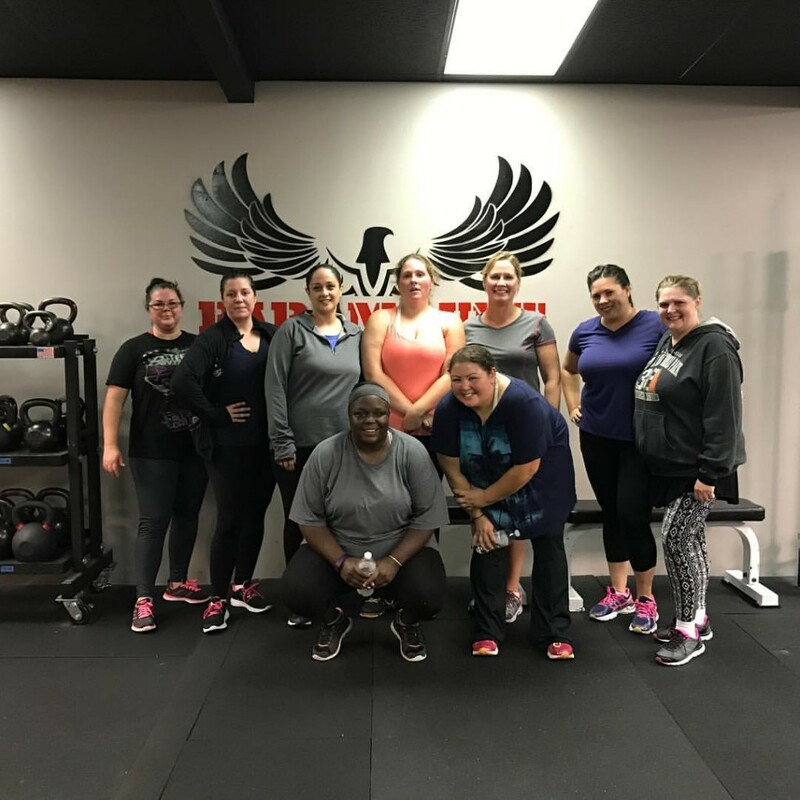 'Ladies Only' FitCamp is Killing It! ‘Ladies Only’ FitCamp is Killing It! The ladies in our 8pm “Ladies Only” FitCamp class are killing it! Starting week 3 to a better, healthier, happier life!